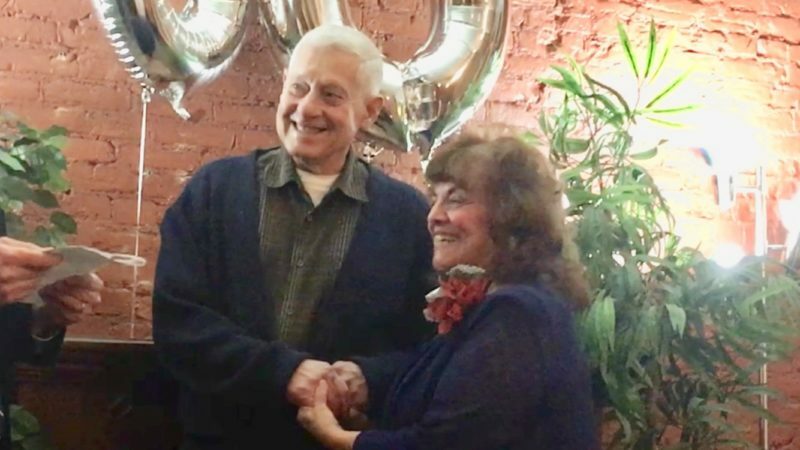 Carl and Mary Ann Raineir of Jamestown, N.Y., celebrated their 65th wedding anniversary with a dinner at the Water Stone Restaurant in Hamburg, N.Y. 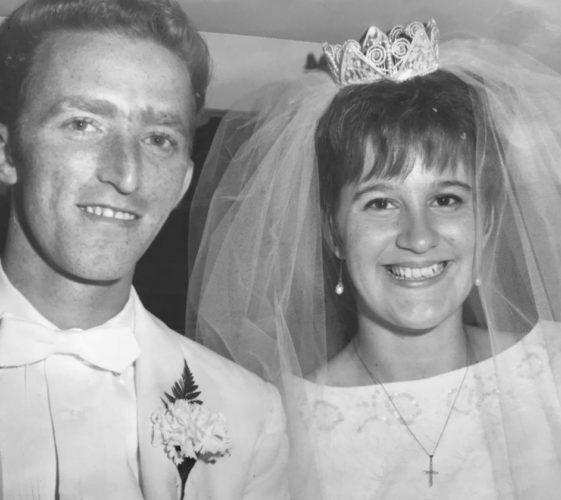 They are the parents of Kathy Messina and the late Vince Messina, Jamestown, Diane (Cass) Culotta, Angola, N.Y., Mary Frances (Larry) Maisto, Jamestown, and Lori Ann (Michael) Ianniello, Pennfield, N.Y. 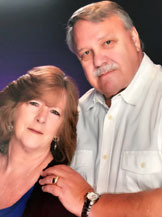 They have eight grandchildren: Andy (Michelle) Messina of Ohio, Marty (Lori) Messina, Lakewood, N.Y., Joseph (Emily) Culotta, Colorado, Rachel (Scott) DePietro, Texas, Steven Maisto, Texas, and Amanda, Joshua and Nicholas Ianniello of Pennfield, N.Y. They also have five great-grandchildren: Anthony and Sophia Messina, Lucy and Joy Messina and Khloe DePietro. 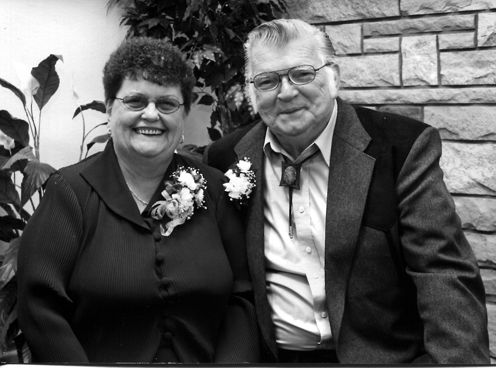 Raineir and the former Mary Ann Lovecchio were married July 16, 1949, in St. John Roman Catholic Church. Father Austin Bellerio performed the ceremony. Raineir is a World War II veteran of the U.S. Navy, where he served as a radio operator. 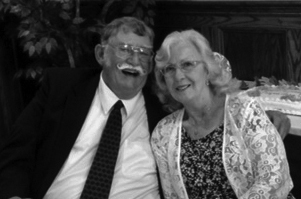 He is also retired from Cummins Engine Plant where he had been employed as a tool designer and skills trainer. Mrs. Raineir is retired from Weber-Knapp. They are lifetime members of St. John Roman Catholic Church, members of the Lakewood Rod and Gun Club, the War Vets Recreation Club and the 49ers Club. Raineir is also a volunteer at WCA Hospital and a member of the McDonald Senior Golf Tour.